Fantastic 1.04 acre lot in Shands Landing! Outstanding established, small neighborhood in St Johns county with custom homes and great location. 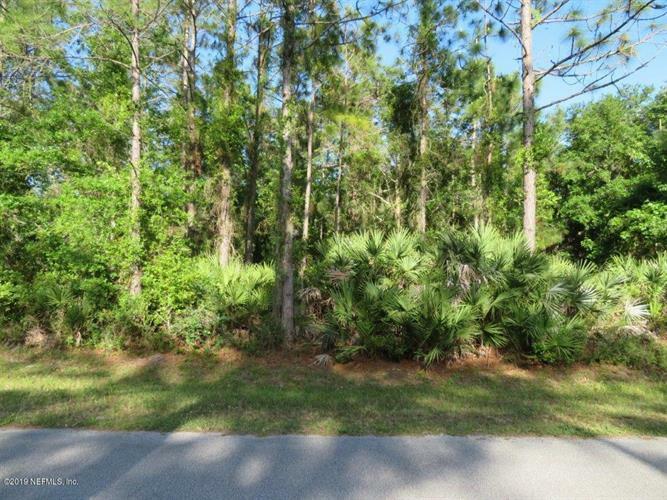 Build your dream home on this wonderful wooded 1.04 acre lot. Lot survey on file. Covenants and Restrictions but NO HOA fee.